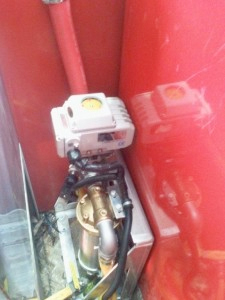 Acrodyne > News > ACRODYNE-The Industry choice for Actuation of fast opening Ball Valves for the Fire Fighting Industry. 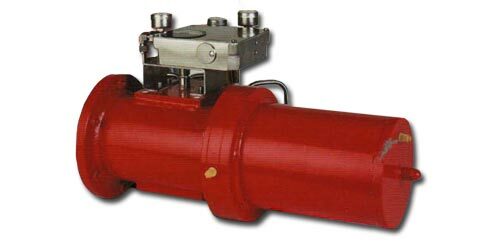 ACRODYNE-The Industry choice for Actuation of fast opening Ball Valves for the Fire Fighting Industry. 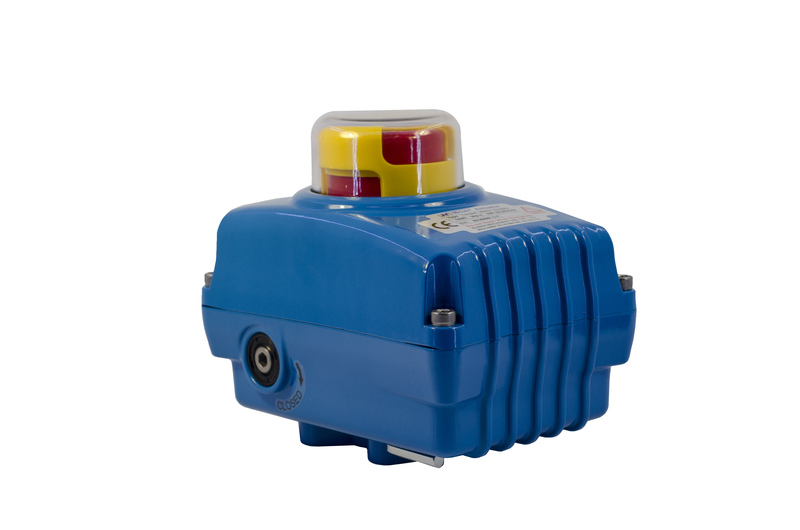 Acrodyne has developed the Koei Unic-05 24 V DC electric actuator as the Industry standard for actuation of quick opening ball valves for Firefighting trucks. The crew of these trucks work in dangerous environments with fast-moving and unpredictable conditions. As a protection these trucks are designed with a Reticulation system that produces a Water Curtain around the truck thus cooling it and providing a safe environment for the crew. A number of trucks with these protective features already installed were involved in burnover situations during the Black Saturday bushfires and it was found that the systems played a significant part in protecting crews from injury or death. 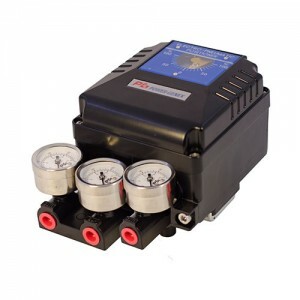 The water Curtain is activated by a temperature sensor which powers the Unic-05 actuators to open the valves in 4 seconds flat producing an almost instantaneous Water Mist through a spraying system. 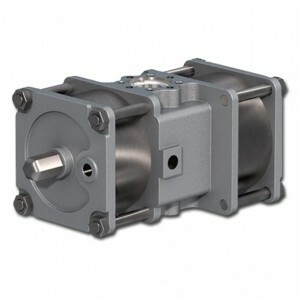 The unique design of the Unic-05 features a sturdy, compact motor built integral with the housing. 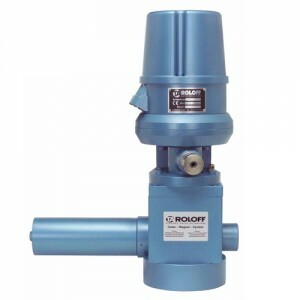 This enables the actuator to withstand high vibration levels. 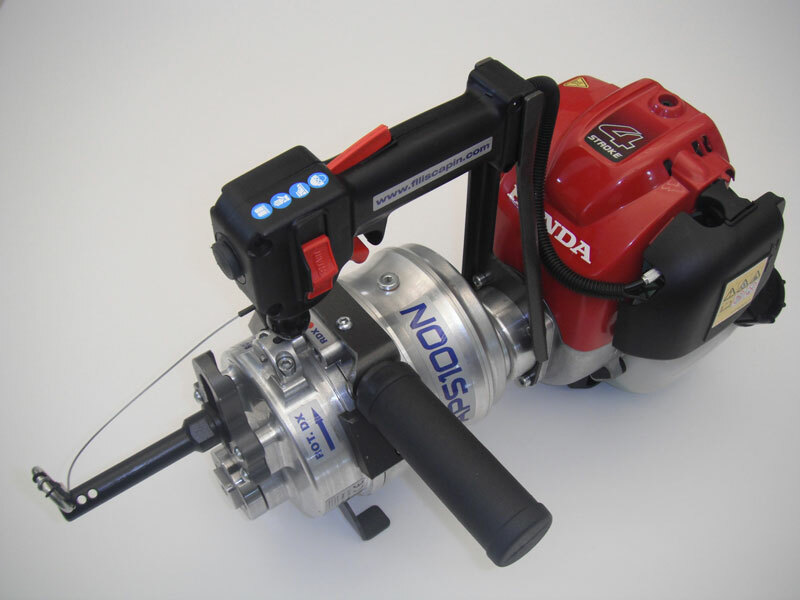 The torque is transferred from the motor shaft via a gear cassette designed to achieve a max torque of 40 Nm and a travel time of 4 secs for 90 degree rotation. 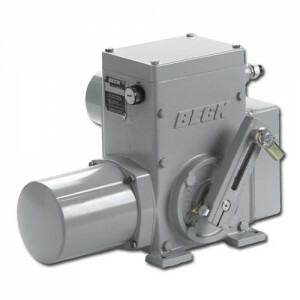 All mechanical forces are contained in a horizontal plane enabling less wear on moving parts and longer life of components. 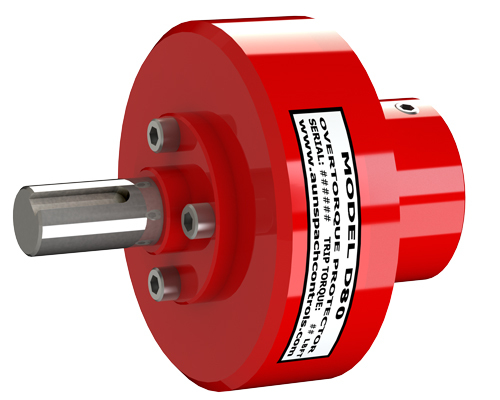 The Koei Unic-05 actuator has been vigorously field tested by relevant Fire Authorities and has successfully withstood all tests. 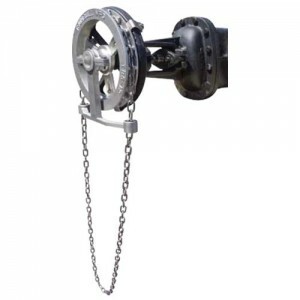 It’s unique torque speed characteristics, excellent resistance to vibration and light weight makes it the ideal choice for use in such critical applications. 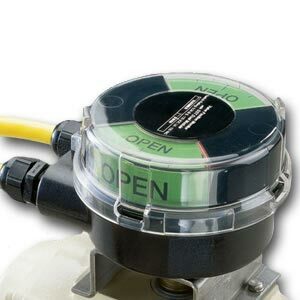 This is another step towards Acrodyne’s quest to be the industry’s choice for valve automation solutions.